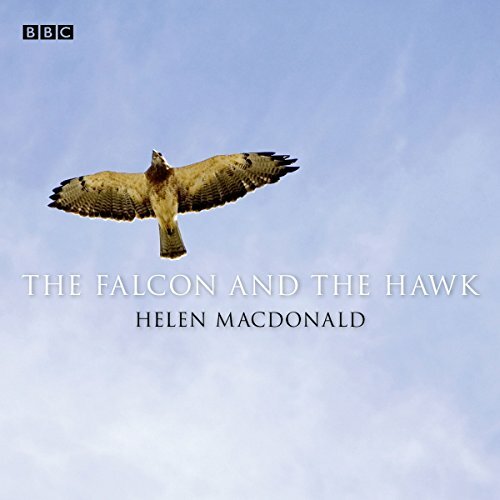 Showing results by narrator "David Birrell"
Helen Macdonald is a falconer and poet. She keeps a goshawk called Mabel. As a child she fell in love with a rare book of intense nature writing, J.A. Baker's The Peregrine, which records a winter watching wild peregrines on the Essex coast. Her new play brings her birds and his together. Baker tramps the bleak coastal marshes scanning the skies for fleeting moments of bloody drama as a peregrine stoops at immense speed after a plover or a pigeon.